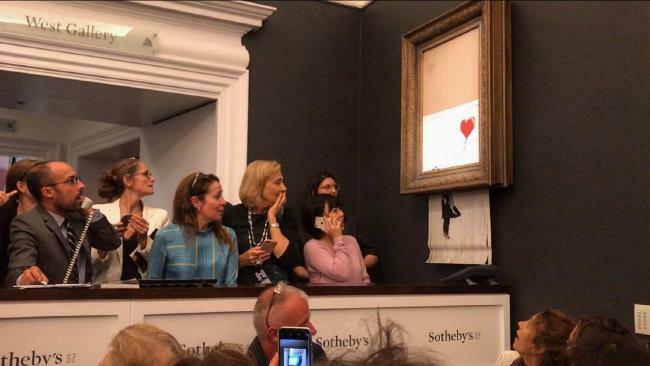 THE winning bidder who ponied up $1.96 million at a Sotheby's auction for a painting by reclusive street artist Banksy - only to see it self-destruct moments after the hammer fell - will go through with her pricey purchase, the auction house said on Thursday. 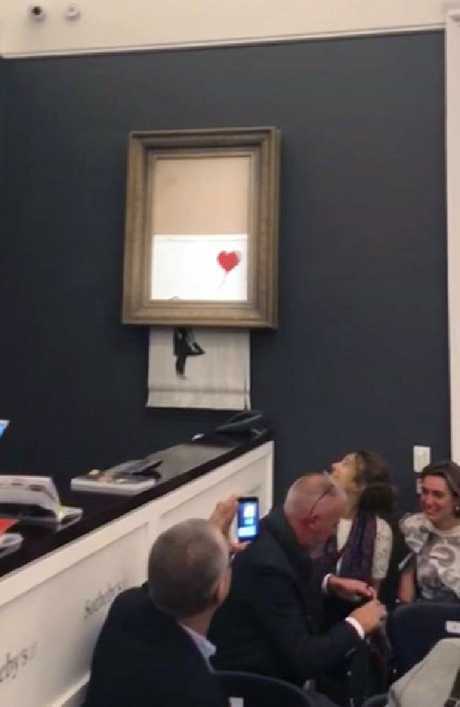 Shortly after bidding closed on the spray paint-on-canvas piece Girl With Balloon on Friday night in London, an alarm sounded, and the painting fed itself through a shredder secretly installed in its frame in front of stunned onlookers. 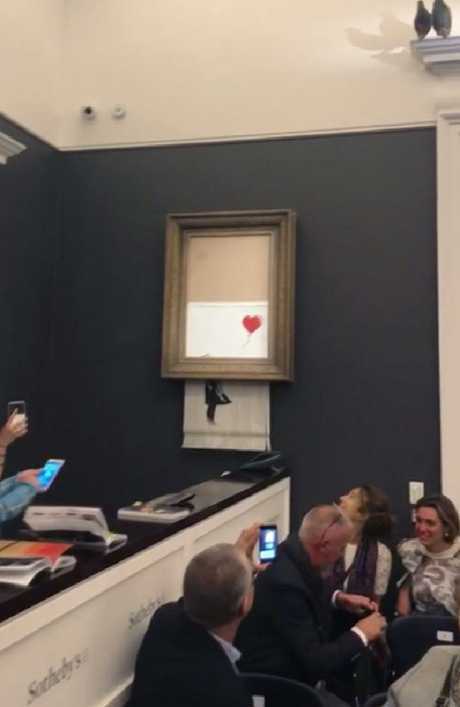 Banksy later posted a video of the moment of the painting's destruction to Instagram captioned, "Going, going gone …"
The mysterious artist has since authenticated the painting's scraps and renamed it Love Is In The Bin. 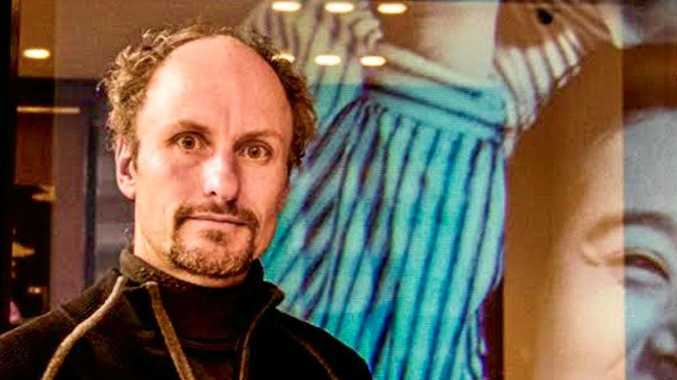 But the bizarre turn seemed to have only bolstered the piece's legacy - and value - with Alex Branczik, Sotheby's head of contemporary art for Europe, dubbing it "the first artwork in history to have been created live during an auction". 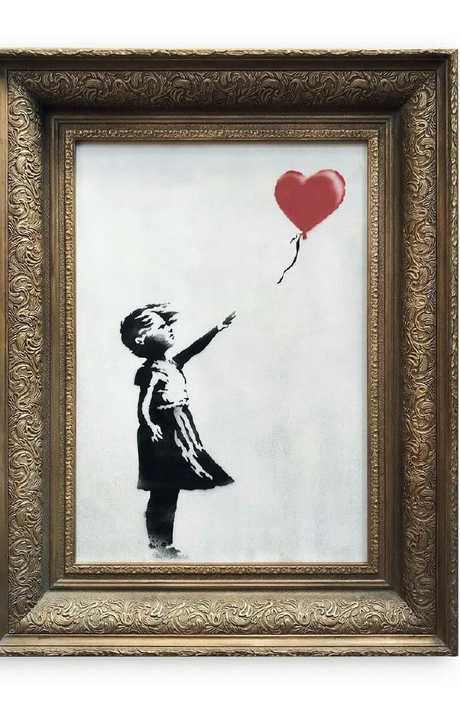 The bidder is apparently willing to take her chances that he is right. This article originally appeared on the New York Post and is reproduced with permission.